When you’re looking to update your backyard living space, ask yourself this simple question: do you want a new way to relax? If so, then you should highly consider an in-ground hot tub. They’re a great investment into your health and easy to add to your outside maintenance if you already have a pool. Even if you don’t, the warm water and jets are an amazing way to wind down from the day. The great thing about in-ground hot tubs are the customizable options. It can be difficult to find the perfect portable hot tub that fits all of your needs, but that’s not as issue when constructing a new one. Our design experts will help you find a happy balance between location, shape, and features. Plus, you won’t have to worry about fitting a bulky tub on your patio. Some may also need more safety or accessibility options. It’s easier to step down into a hot than to lift yourself into one, and stairs can be added to make it even easier. Addition lights can be installed so you’ll have adequate light for nighttime. When it’s a cold night, too, there’s nothing better than warming up in the hot tub. 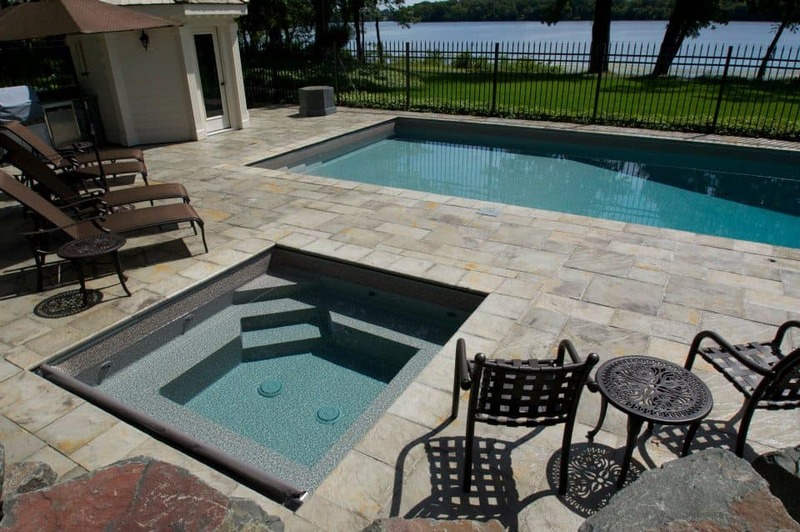 Contact us to learn more about how you can improve your outdoor living with an in-ground hot tub.